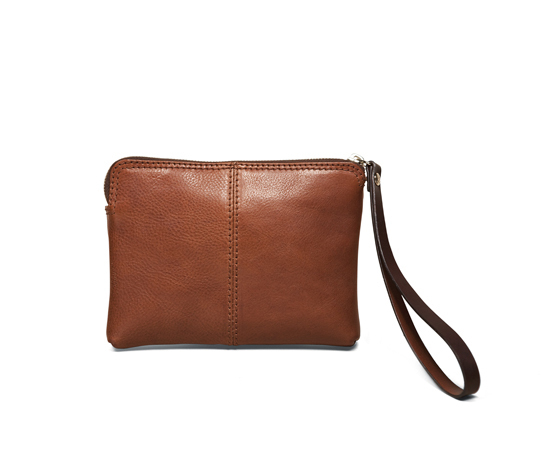 Inner Bags are those convenient little accessories that make life that much simpler. 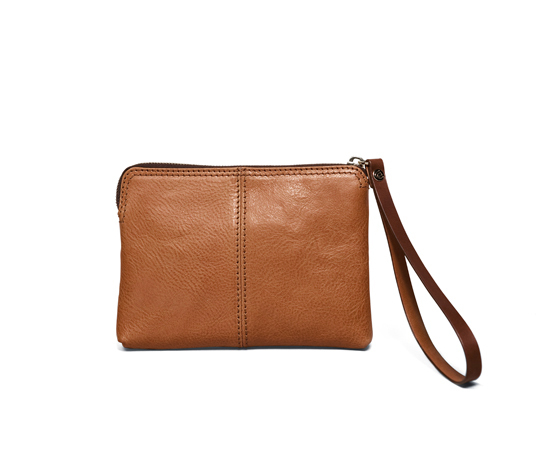 As the name reveals, it acts as a small holder, which can fit into a handbag or tote. 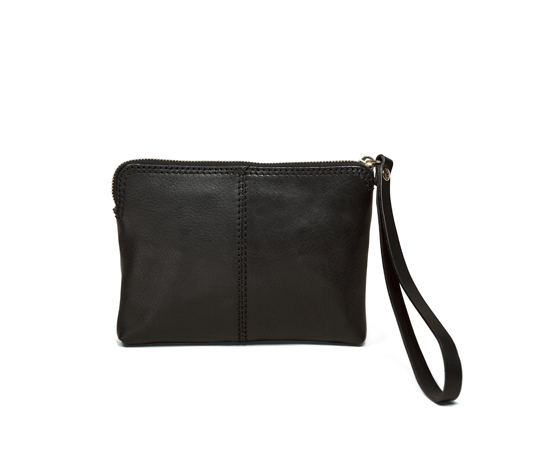 Due to the delicious nature of the leather, it is also a convenient little pouch for everyday ‘outer’ use. 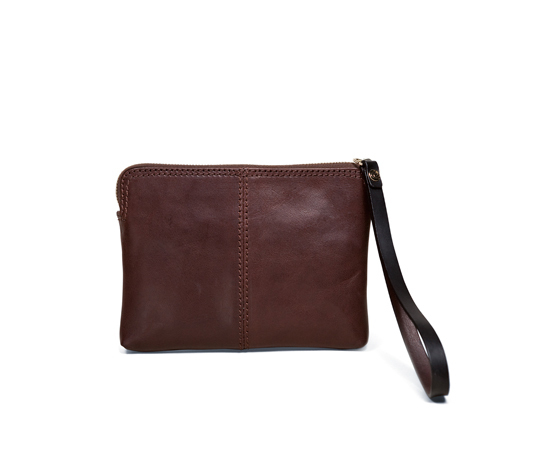 From carrying golf pegs and lipstick to passports and cigars, these inner bags vary in size and are for both men and women.